Creating a culture of health and wellbeing in the workplace is a vital employer strategy in today’s society. More and more people are turning to healthy eating and regular exercise to help promote a longer and healthier life. 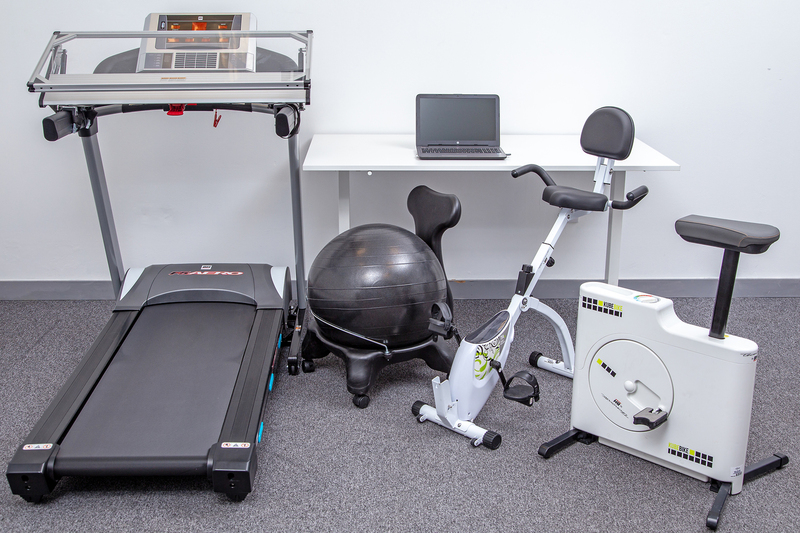 We have an exciting new range of fitness equipment which is ideal for the workplace. If space is a premium, you might be interested in our pieces that don’t take up much space and can be stored away either under a desk or in a corner out of the way. We have a number of office packages to choose from but if there’s a combination of products that we haven’t listed, please give us a call and we can put something together for you. Our small office gym combo is a fabulous package for smaller or more compact spaces. The Kube bike fits neatly under a standard desk so you can encourage your staff to be active, even whilst working. And the Standard Treadmill Desk can be positioned in a corner to allow staff to walk whilst typing, reading, making conference calls etc. 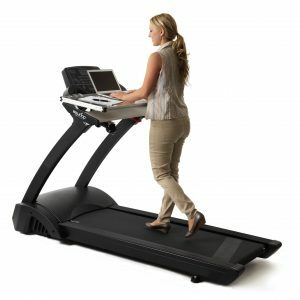 Be physically active in your home office with our Standard Home Treadmill Desk. This item can be used for up to 2 hours per day. 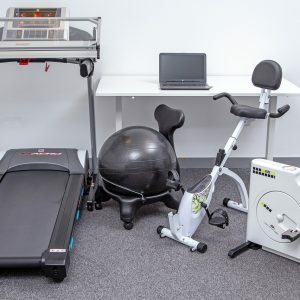 We’re all aware of how office work can affect our health, weight and general fitness, through being sedentary for large parts of the day – well now you can change all that. Our Standard Home Treadmill Desk offers the perfect solution to keeping moving whilst working at the same time. 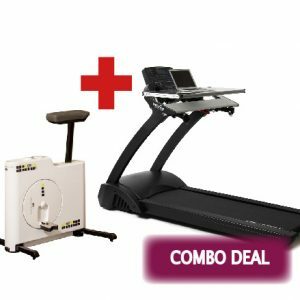 The treadmill doesn’t have to be used for running, you can simply walk slowly while reading, typing or making calls and you’ll quickly see the benefits.